DEADLINE EXTENDED TO DECEMBER 2ND! Abundant hors d’oeuvres, drinks, and birthday cake! 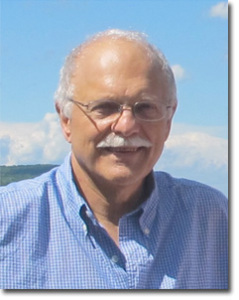 Dennis Connors has worked in historical agencies since 1972 and has served as curator of history at the Onondaga Historical Association in Syracuse, New York since 1999. He was employed originally by the Association from 1992 to 1999 as its Executive Director. Previous to that, he was the Supervisor of Historic Resources for Onondaga County Parks for 14 years, overseeing three historic properties, including a $2 million renovation of the Ste. Marie among the Iroquois site. 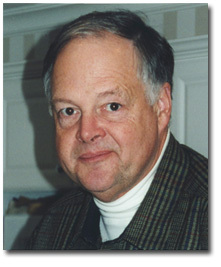 He also served as the first executive director for the Landmarks Association of Central New York from 1974 until 1977. Related experience includes service as a member of the Syracuse Landmark Preservation board from 1984 to 1990 and eight semesters teaching local history through Syracuse University College’s Humanistic Studies Center. Dennis has also presented papers at statewide history conferences in Albany and Cooperstown. 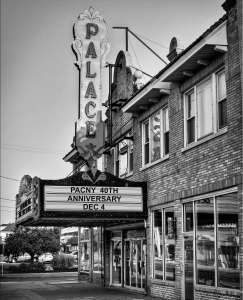 He recently was a contributing author for the New York State Encyclopedia Project and has authored and edited five books on Syracuse area history, the most recent being Historic Photos of Syracuse, published in 2008. Mr. Connors has a history degree from the State University of NY at Buffalo with a concentration in museum studies. He resides in the Strathmore section of Syracuse. Samuel D. Gruber, founder of Gruber Heritage Global, is an internationally recognized architectural historian and historic preservationist. Gruber has been active in local projects since the 1993, when he moved to Syracuse. Recently, he surveyed historic resources for the Local Waterfront Revitalization Program, prepared Westcott Neighborhood tours, helped develop the Babcock-Shattuck House renovation, and with Bruce Harvey, carried out surveys of the Washington Square Neighborhood (2013) and religious properties (2014) for the City of Syracuse. 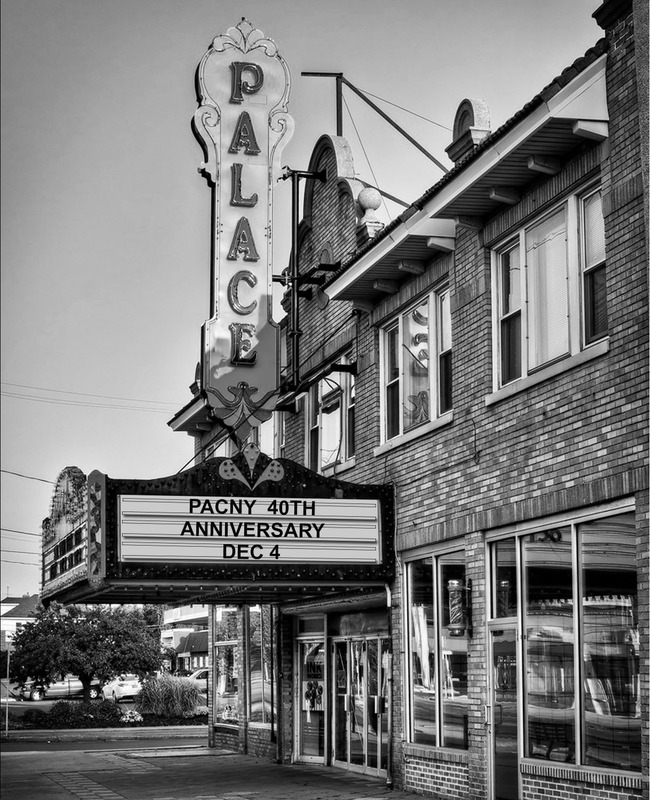 He has served many community organizations, including PACNY, for which he was a Board member from 1996 through 2010. Since 1994, he has taught at most local colleges and universities and is a frequent public lecturer. He writes about local issues on his blog My Central New York. Gruber holds M.A. and Ph.D. degrees in architectural history from Columbia University, a B.A. from Princeton University in Medieval Studies. Formerly, he directed the World Monuments Fund’s Jewish Heritage Program and was Research Director of the U.S. Commission for the Preservation of America’s Heritage Abroad. His writings include American Synagogues: A Century of Architecture and Jewish Community (2003),Synagogues (1999) and numerous published reports and articles. Helen R. Dewey is president of Dewey Intelligence and Strategy, a strategic management consulting firm specializing in organizational change, market intelligence, and brand positioning. She regularly provides both start-ups and established enterprises research and expert counsel in strategic positioning, market opportunities, and revenue development. Ms. Dewey has broad based private and independent sector experience as both an entrepreneur and intrapreneur. Well-versed in organizational dynamics and qualitative and quantitative research methods, Ms. Dewey has led engagements involving market positioning, product development and customer satisfaction research. She has advised Fortune 50 companies, higher education institutions, and charitable organizations in US and UK, including FedEx, Cisco, IBM, University of the Pacific, American Cancer Society, and NE London Community Foundation. As an intrapreneur, she transformed operating capacities at Preservation Association of CNY, Everson Museum of Art, L & JG Stickley, KS&R, and Hezel Associates. 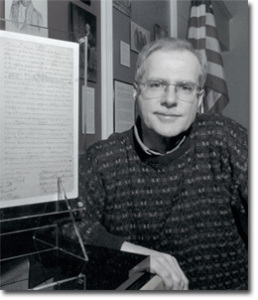 Dewey served as Executive Director and oversaw the management of the Parke S. Avery Historic House Museum for 1989 to 1990. She holds a Master of Public Administration and Master of Economics from Syracuse University’s Maxwell School of Citizenship and Public Affairs, and a Bachelor of Arts from Connecticut College. Jay King was born in Los Angeles, CA, but grew up in Upstate New York in a family-restored limestone Federal farmhouse near Lockport. He graduated from Lockport public schools, then Yale University, receiving a B.A. in History in 1964, thereafter moving to Syracuse, where he pursued 2 different careers – first in financial planning, then in urban public education. Jay married Anne in 1966 and they raised 4 children in a beautiful Dwight James Baum-designed home on Sedgwick Drive in Syracuse; they now have 15 grandchildren. Jay’s community service has included: VP, Syracuse Symphony Orchestra, Founding President, Landmarks Association of CNY (now Preservation Assoc. CNY), Founding President, Sedgwick Farm Neighborhood Association, President, Yale Club of CNY, Chairman, Garvan Committee on American Arts at Yale, Founding Co-Chair, Friends of American Arts at Yale, Founding President, Syracuse Hambletonians Foundation, Inc. (at-risk mentoring organization). Jay organized and ran several Certified Historic Restorations in Syracuse – most notably the Hamilton White House – and in his retirement is currently focused on adaptation of historic barns and transgenerational design. Currently serving as Senior Development Manager for Girl Scouts of NYPENN Pathways, Joanne Arany manages United Way, Community Foundation and other funder granting processes for a 26-county region. Prior to taking this position, Joanne was the executive director for Action for a Better Community Foundation and formerly executive director for The Landmark Society of Western New York. 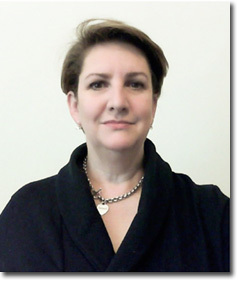 Joanne Arany holds a seat as a member of the New York State Historic Preservation Advisory Board, assisting in the processing of National Register designation applications in New York State. Over a 25 year period in the field of historic preservation, Joanne, while positioned as landscape architect/community planner, has worked in cooperative agreement with the National Park Service and SUNY-ESF focusing on the production of management plans for Fort Stanwix National Monument and on Special Resource Studies of the ‘Northern Frontier’. Joanne served as adjunct faculty in SUNY-ESF’s School of Landscape Architecture and provided technical assistance for the HUD Canal Corridor Initiative for the Erie Canal Corridor. Work at The Landmark Society included the management and maintenance of two historic landscapes: The Ellwanger Garden, and the Stone-Tolan House heirloom apple orchard and kitchen garden, as well as operating two historic house museums. 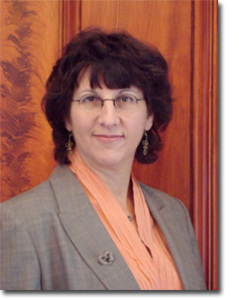 Previously employed by the City of Syracuse as their senior preservation planner, Joanne also maintained board member positions with multiple preservation not-for-profits and other affiliated organizations and has served on grants review panels for the New York State Council on the Arts and the Preservation League of New York State. Joanne’s exposure to institutional advancement began at Syracuse University and she has managed philanthropic giving while at Syracuse’s Gifford Foundation, applying her ‘advancement’ and ‘development’ expertise at successive positions in not-for-profit management. Joanne holds a double major bachelor’s degree from Indiana University in forensic studies and psychology and is a graduate of SUNY-ESF with a masters in landscape architecture. 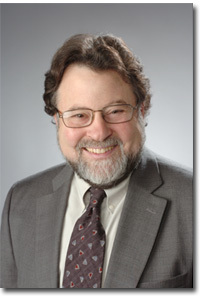 Randy Crawford is a principal in the Syracuse firm of Crawford & Stearns, Architects and Preservation Planners, and an architect licensed in New York, Pennsylvania, and Connecticut. He holds a Bachelor of Architecture and a Master of Architecture from Syracuse University and is qualified under Federal 36 CFR 61 standards to practice Architecture, Architectural History, and Historic Architecture. 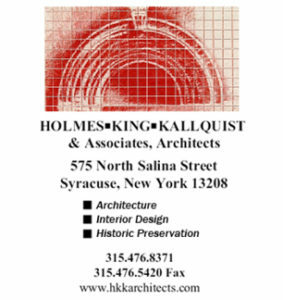 In private practice for more than thirty five years he has provided consulting services for numerous historic properties in nine states as well as throughout New York State. 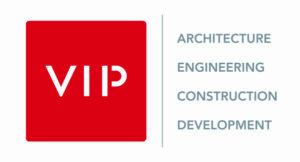 His principal expertise lies in the areas of historic preservation, adaptive reuse, accessible design, Main Street revitalization, and compliance with regulatory requirements for historic properties. He is currently a member of the State Board for Historic Preservation, the New York State Council on the Arts Design & Planning Studies and Capital Projects Panels, and the Trustees’ Council of the Preservation League of NYS.